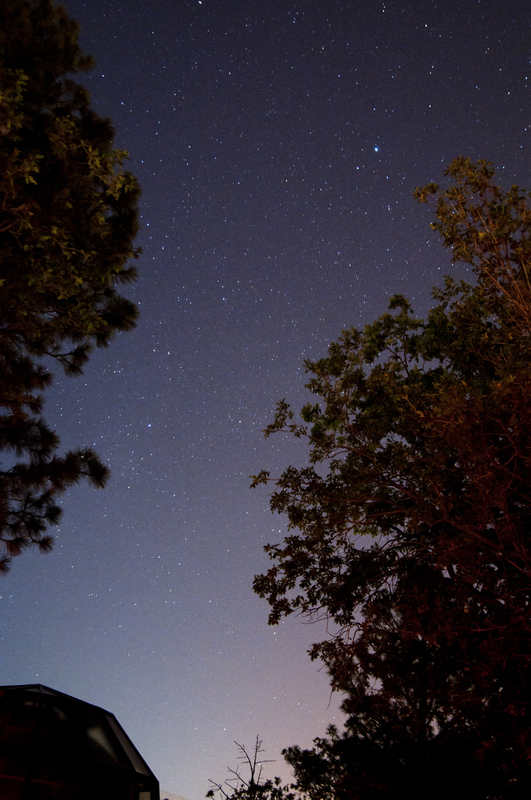 While visiting our very good freinds Albert and Allison Barr in Arizona My wife Michelle and I were able to mix in some astronomy related activities. 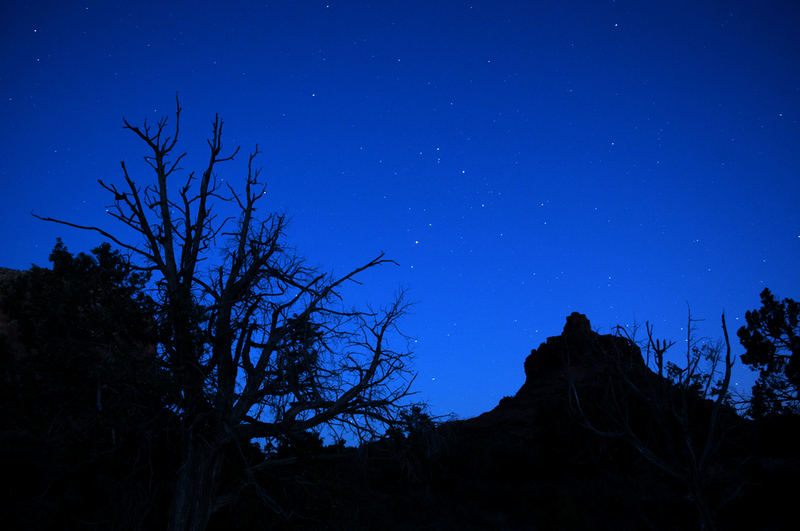 Below you will find some images from Sedona's Rock Canyon, Lowell Observatory in Flagstaff and Meteor Crater. 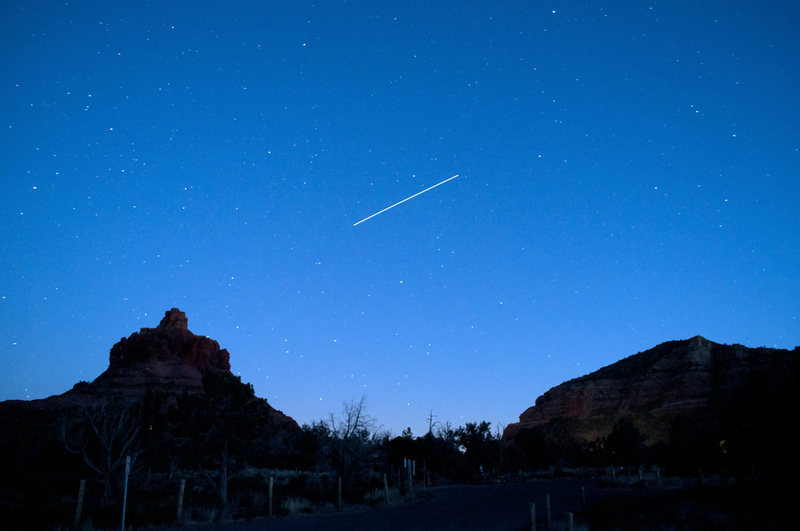 In 2 of the shots from Sedona, I was lucky enough to capture the ISS passong over.